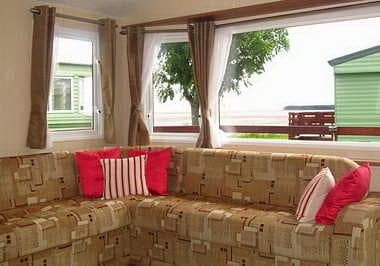 Situated on a great pitch, one back from the seafront, this caravan has a large balcony and benefits from a partial seaview across the Tay to Tentsmuir Forest. 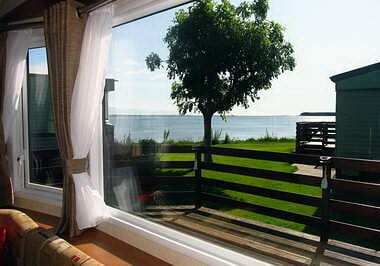 The angle of the caravan also ensures the balcony gets the sunshine for large periods of the day. A private designated parking space and inset path to the balcony complete the outside. 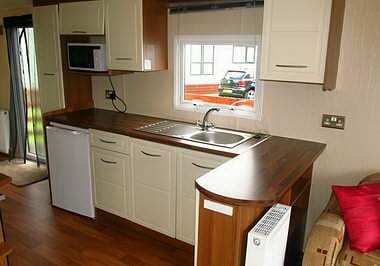 Sparingly used and immaculately kept, this lovely caravan is almost as good as new. 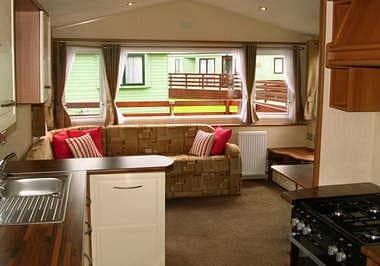 The Rio Gold is a very popular model due to it’s innovative layout with particularly large bedrooms (the master has an en-suite) and spacious main shower-room. 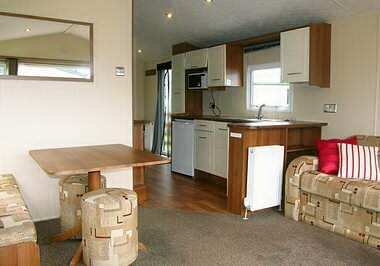 The galley kitchen is surprisingly spacious and there is a comfortable and well laid out living and dining area. No management fees due until March 1st 2016. Click here for manufacturers photos. Sold as seen. 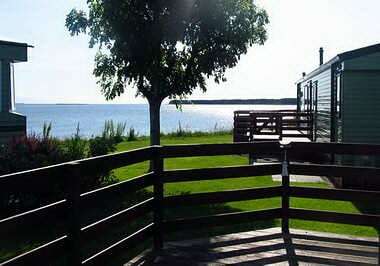 Click here for Information on Management Fees.